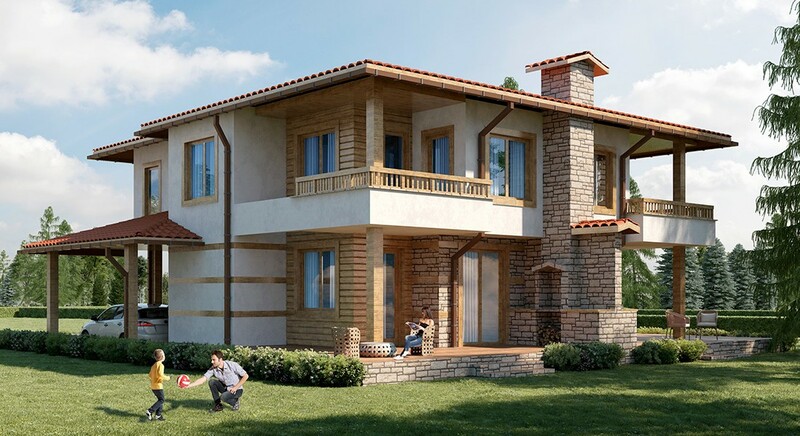 Oregano - A one family house, Built-up area: 118 sq. m., First floor: Built-up area: 52.2 sq. m., Terrace: 18.7 sq. m., Sheds: 15.6 sq. 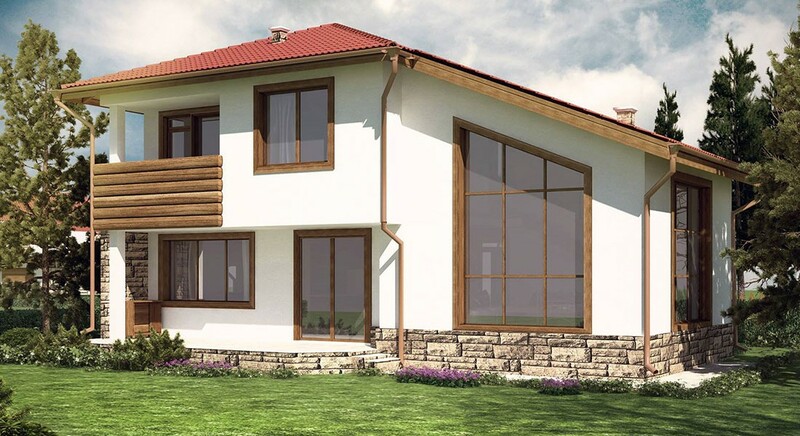 m., Second floor: Built-up area: 60.7 sq. m., Terrace: 4.5 sq. 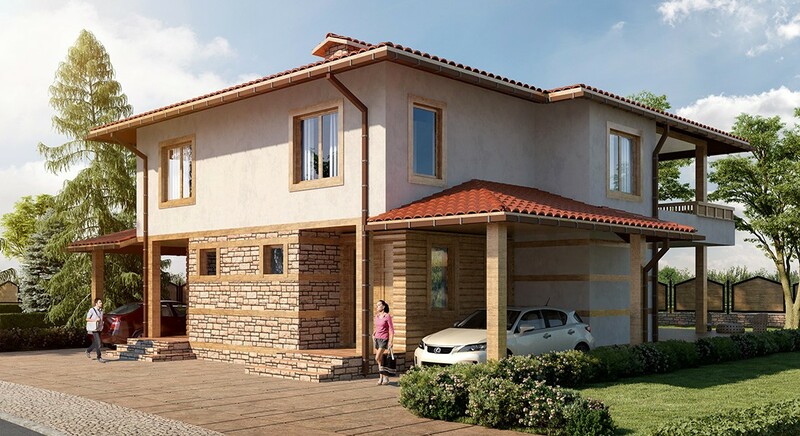 m.
Basil - A two family house, Built-up area: 258.4 sq. m., First floor: Built-up area: 113.4 sq. 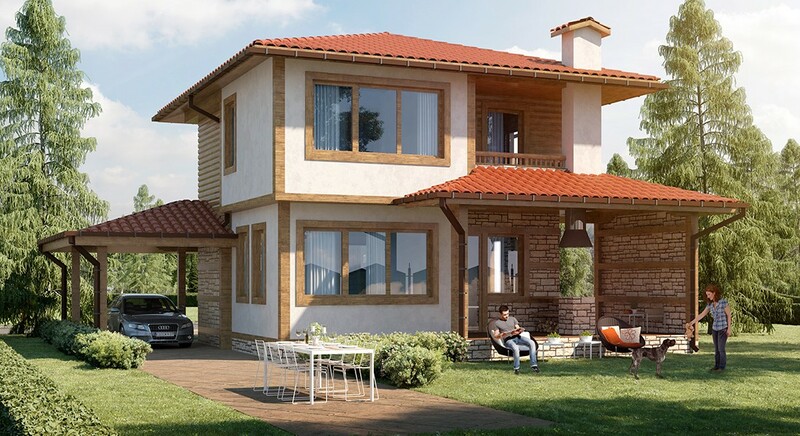 m., Terrace: 73.2 sq. m., Sheds: 34.2 sq. 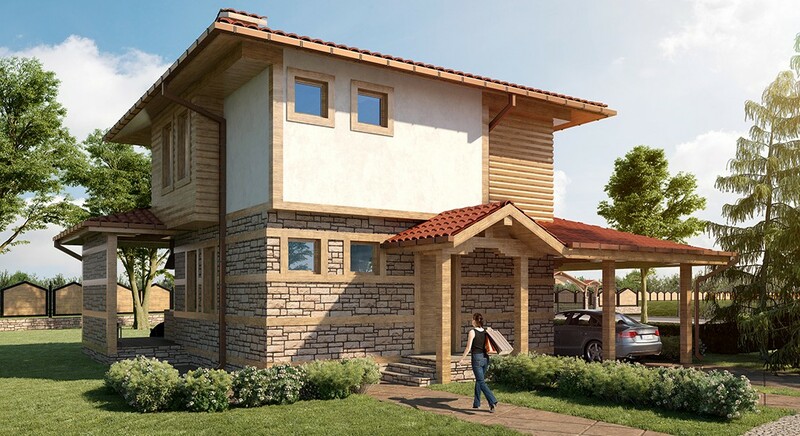 m., Second floor: Built-up area: 128.3 sq. m., Terrace: 13.4 sq. 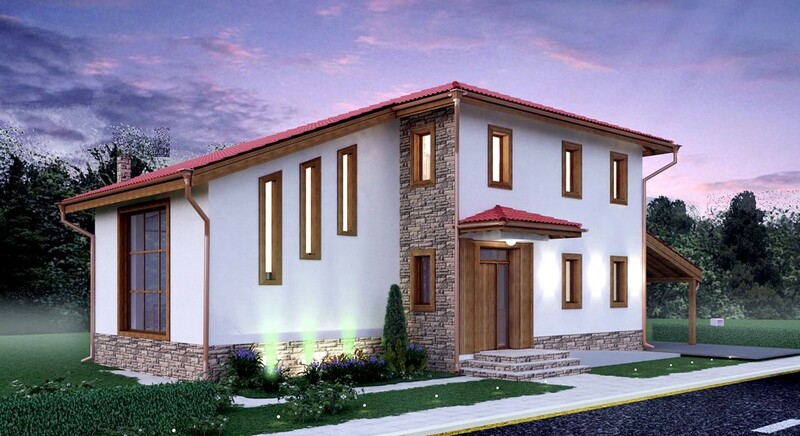 m.
Viburnum - A one family house, Built-up area: 154 sq. m., Canopy: 21 sq. m., Terrace: 17 sq. m.